Elena, a tall, sturdy woman appeared at my hotel promptly at 8am. Due to time restrictions I didn’t have the chance to work out how to travel through the north and hiring a guide with car seemed like the best solution. I didn’t know anything about her and couldn’t find any reviews online but she seemed friendly enough from her photo. By the time we had properly introduced ourselves the car was crossing a small bridge at the floor of a valley before turning a bend and following the road uphill through the quiet town of Sura Mare, it’s collection of pastel-coloured houses lining empty roads on the northern fringes of Sibiu. 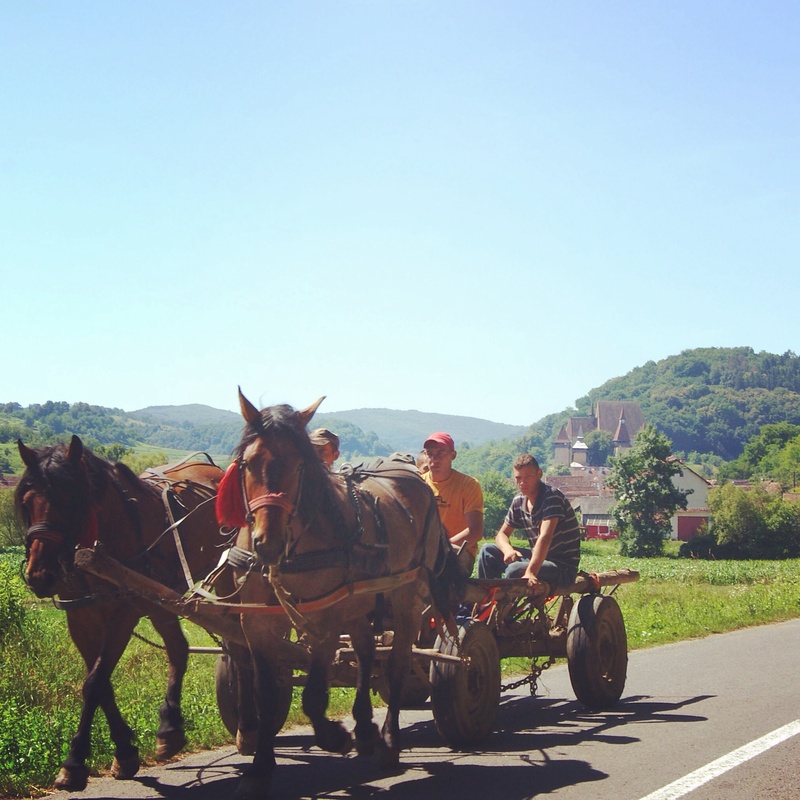 I was taken aback by how quickly we had travelled from central Sibiu to this beautiful landscape of gentle rolling hills with their solitary houses and small apple and cherry orchards, the sky a deep cobalt blue without a cloud in sight. I rolled down the car window and inhaled the fresh, country air. “This is what summertime is all about” I sighed to myself dreamily. “The people from Bucharest are horrible” Elena hissed, pressing on the accelerator and bringing me back to Earth with a bump. “I don’t even need to talk to them to figure out they are Bucharesters, just one look is enough!” In a country with a recent turbulent history our conversation had inevitably moved onto the subject of politics. I had mentioned that some people in Bucharest were already disillusioned with the new president who was just over six months in office. “The problem is that people don’t have patience, they want everything now. He was good for Sibiu when he was Mayor here, they just need to give him more time.” Elena said clearly annoyed. I reminded her that inhabitants of major cities the world over and not just in Bucharest were mostly seen as being more impatient and cynical by people living in provincial towns and she shouldn’t take it to heart. The people I had met in Bucharest were lovely I had assured her. “Look over there” she said pointing to a row of unappealing prefab two-storey houses further up the hill. “You see all the roofs of those houses are black, that is the soot from factories that used to be here during the Communist era.” These drab houses had been built for the factory workers but now the factories were gone and nature once again had reclaimed the land, now and again heaps of bricks were visable jutting out of the long grass. The factory workers that had remained now had fresh air and beautiful scenery, something they must have always dreamed about, but now their lives were blighted by soaring unemployment and the fallout that comes with that. Alcoholism. Depression. Broken families. The socialist dream with it’s equal citizens marching towards the idealistic security that lay in the iron works and towering chimney stacks had been hastily brushed under the carpet of a post ’89 euphoria to be replaced by pretty little flowers in town squares and an influx of German products that few could afford. The dream that so many had hoped and fought for, the dream that they deserved, was still frustratingly out of reach. 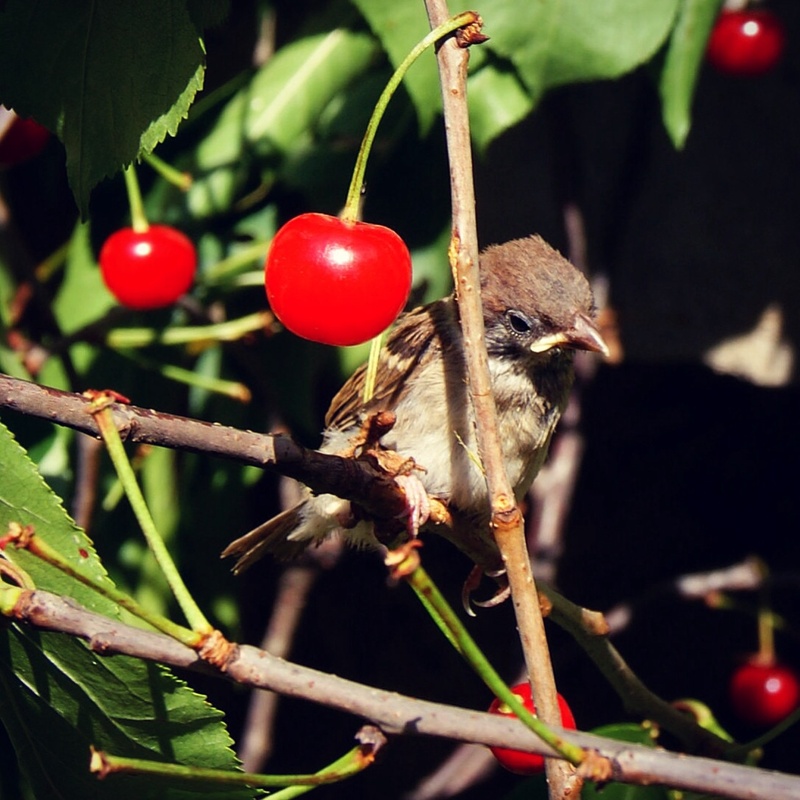 Sad sparrow at Biertan Fortified Church. We turned off the main road and headed along a country road towards Biertan with it’s late 15th century fortified church. Biertan was a sleepy village much like the others nestled away between hills but on closer inspection I noticed that newfangled concrete houses lacking in personality were being built and many others were being renovated. There was an air of optimism. UNESCO had declared their church a world heritage site and I guess the villagers were focusing on an income through tourism. We walked up the path and through the gate of the defence walls, the silence interrupted by the sound of saws and hammers coming from two workmen with weatherbeaten faces and broad smiles. The wooden watchtowers and protective wall surrounding the church were being restored. I noticed a large crack above the main door of the church, damage from the 1977 Vrancea earthquake and wondered if the structure was stable. Stepping inside, the faded moods of the 15th century Gothic triptych contrasted weakly againt the stark ivory coloured interior. It was in a way anti-climatic. Nothing could compare to the treasures of Sibiel Church, it’s angels floating in a kaleidscope of blue still vivid in my mind. We made our way back towards the car. I remarked to Elena how surprising that we were the only visitors there but obviously speaking too soon the cliché that is a busload of Japanese tourists invaded the village. We left Biertan just in time. 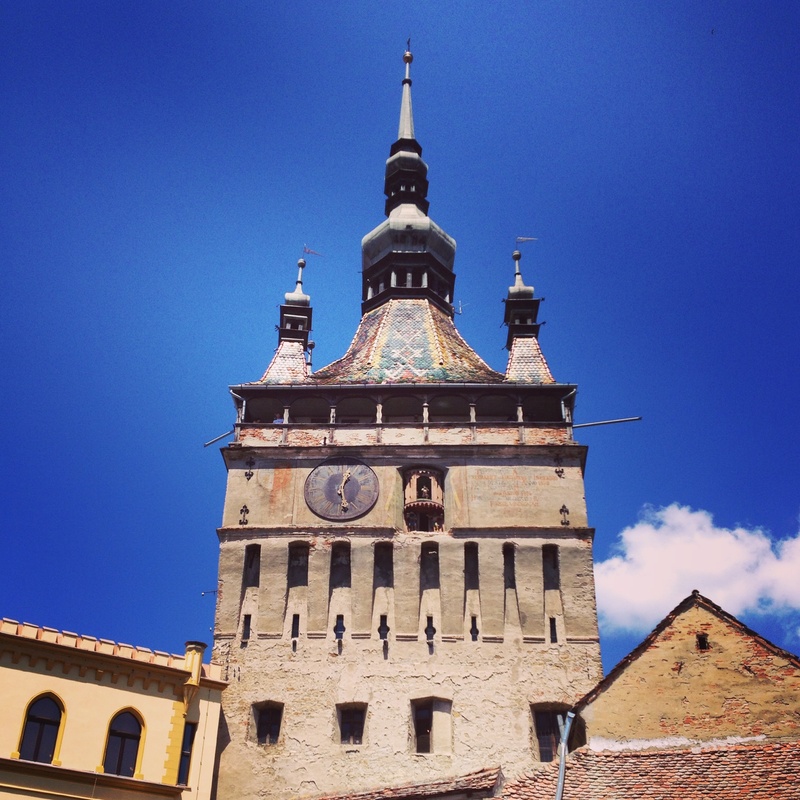 We made our way to what I imagined would be the high point of my trip, the medieval town of Sighișoara, billed as the last remaining inhabited citadel of Europe. Walking up the ramparts and under the Clock Tower it was hard to believe that after all these years I had finally arrived into the imaginary lands of my childhood. As a small child I too had slipped into the world between the pages of my books as the winter nights raged outside. When I was learning to read these lands were inhabited by fantastical strange characters like the emperor with his new clothes, Raspunzel and my favorite of all the cackling Baba Yaga. I knew exactly the towns and forests in which they had lived and later in life had wondered if such towns could really exist visually. Time and time again I had been dissappointed. Danish towns turned out to be too grey and windswept, German towns injected with too much modernity and Dutch towns too prim. It wasn’t until reaching Sighișoara that I laughed to myself and realised a perfect fairytale town did exist after all with it’s drinking fountains, horses, tinted houses with higgledy-piggledy windows enclosed in outrageously uneven walls. Elena pointed to the white Roman Catholic Cathedral and said it was the church the Magyar community used. She invited me to go inside and look around although refused to go inside herself. She had made it clear earlier in the day that she loathed Hungarians, she said they were wanting to take Transylvania away from Romania. I was walking across the pages of a fairytale but this bedtime story had been fractured by Elena and her political tensions of the modern world. It distorted my perception making me realise this was not a fairytale land in peace. Long fought over by invading armies, the memories and bad feelings still remained in Elena, in the people, simmering away quietly under the surface. Walking along Strada Bastionului I could see the potential, how charming the citadel could be in another season, snow-covered, when the tourists had moved on. Sadly the timing was all wrong, by now the harsh rays of an uncomprimising sun were being reflected off the cobbled streets, there were too many tourists buying too many garish Dracula souvenirs. Two Romani children dressed in rags, possibly seeing a glint of empathy in my eyes, followed me down a lane tugging at my clothes begging for money while a hawk-eyed woman hiding in a doorway observed their every move. This entry was posted in Romania and tagged Biertan, Bucharest, Communism, Dracula, Fortified Church, Fortified Church of Biertan, Magyars, Romania, Sighisoara. Bookmark the permalink. 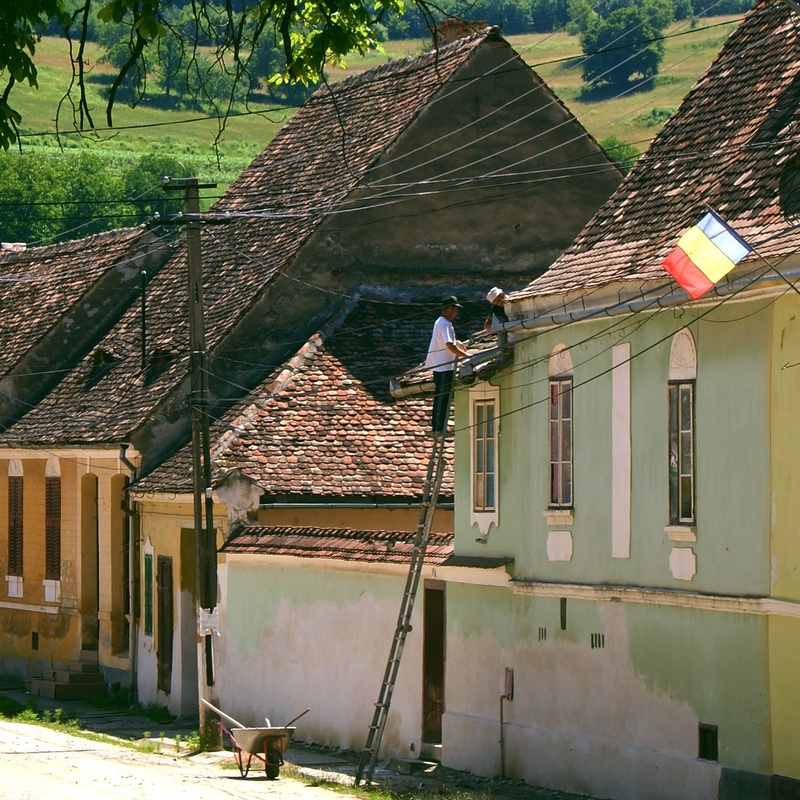 ← The Romania of my dreams. Nice work! I really enjoyed reading your article. However, I think that a lot has changed in Romania already, you cannot compare present times to those we lived 26 years ago, when there was no freedom of speech or travel and food was rationalized. Indeed, things could be much better, but we are heading in the right direction, although this might take longer than expected. 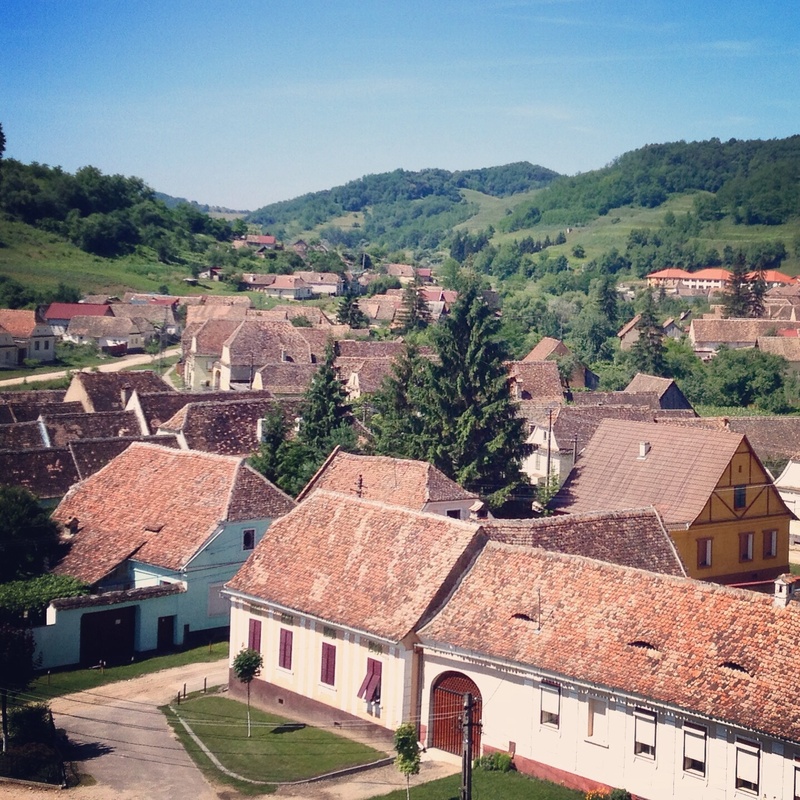 I suggest, for your next trip in Transylvania, if there will be another, to visit Viscri as well – you will certainly enjoy it. From what i’ve read I too think that Romania has changed for the better although I could only observe the country as an outsider without any real context. 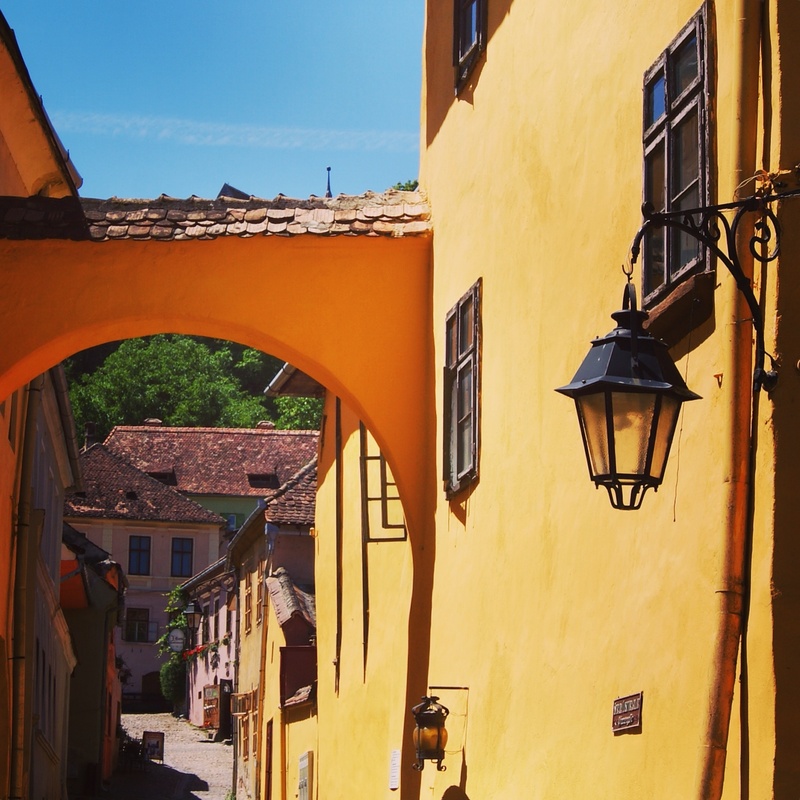 My guide thought that even though things were difficult before she still missed the way Sibiu used to be and thought her neighbourhood was in a worse condition both visually and economically now than what it was in the eighties and she missed the security of employment. What I tried to explain was that a sense of community is far more important. I would rather see my neighbour run a successful cafe in my neighbourhood than a global chain like Starbucks. Thanks for the tip, next time I want to focus on Maramures and Bucovina but will be sure to visit Viscri if i’m ever in Transylvania again.